1:49 a.m. Near the intersection of East Sixth Street and Yampa Avenue, a caller found an Army duffel bag with clothing in it. Officers returned the bag to the man who owned it. 2:20 a.m. On the 1100 block of West Sixth Street, officers responded to a disturbance. A caller heard a man yelling and a woman crying. Officers spoke to residents of the building, who believed the commotion was a child who did not want to go to sleep. 9:19 a.m. At Craig Middle School, officers received a report of a threat. The incident occurred on a bus Friday. 9:54 a.m. On the 900 block of Colorado Street, officers received a report of fraud. A person reported receiving fraudulent calls, ostensibly from the Internal Revenue Service, saying there was a warrant out for the person’s arrest. 2:15 p.m. In Craig, officers received a report of text message harassment. The woman said she had previously reported the incident to the Montrose Police Department, as the suspected perpetrator resides in Montrose. The Montrose party was asked to stop sending the messages. The texts continued, and the woman wanted to press charges. 2:30 p.m. On the 900 block of Rose Street, a caller reported an incident of domestic violence. During an argument earlier in the day, the caller’s wife slapped him. Following the incident, a 21-year-old Craig woman was arrested for child abuse, third-degree assault and domestic violence. 4 p.m. At the intersection of West Seventh and School streets, officers located a missing woman from Oak Creek. 5:05 p.m. On the 3000 block of Douglas Street, officers responded to a disturbance. A caller reported his girlfriend was drunk and wouldn’t leave when asked. The caller said she was trying to break the door down. It appeared the woman left. 6:02 p.m. On the 300 block of Woodbury Drive, a caller reported an ex-girlfriend was calling and texting nonstop. Officers spoke to the woman, who agreed to stop contacting the party. 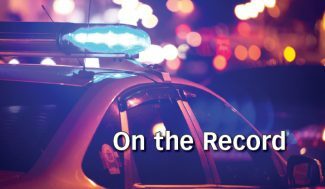 6:20 p.m. On the 3000 block of Douglas Street, at the same address as the 5:05 p.m. incident, officers responded to a drunken pedestrian. A woman was passed out near the door of a home. The caller said the woman was OK but did not know what to do with her. 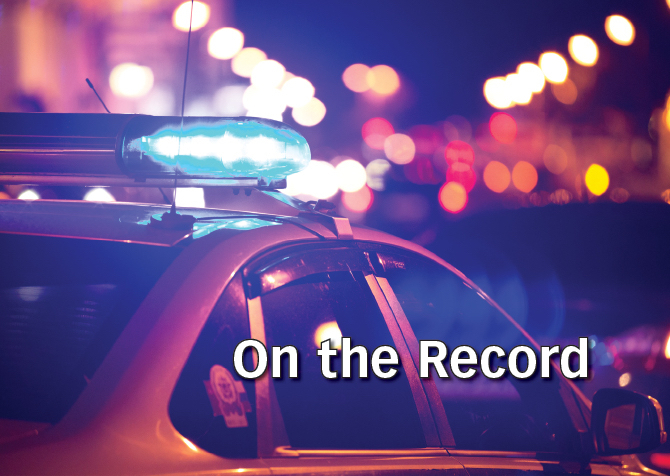 The woman, a 35-year-old Craig resident, was arrested for violating terms of a restraining order, which prohibited her from possessing or consuming alcohol. 8: 28 p.m. At Loaf ‘n Jug, officers received a report of a drunken driver. 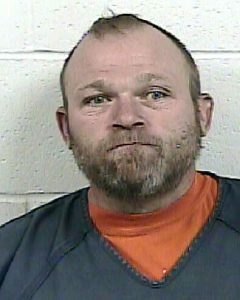 A caller reported seeing a drunken man in his mid-40s or 50s driving a grey Chevy Silverado. 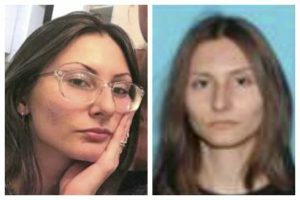 The driver was last seen driving westbound on Victory Way. Officers were unable to locate the man.